This is a Swedish website about tea. The purpose is to spread information about this noble beverage. The website is independent and is maintained without any commercial interests. 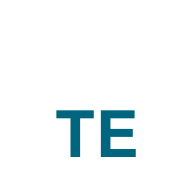 The material on www.omte.se must not be copied or published on any other websites or in any other medium. For more information, see Swedish Law of Copyright (Upphovsrättslagstiftningen, 1960:729).